Your treatment plan and home exercise program are tailored to your individual needs. 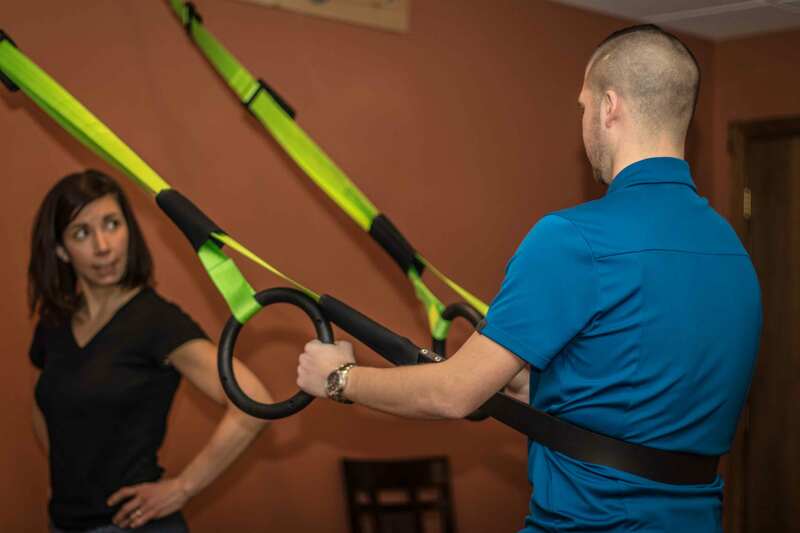 Treatments include hands on techniques and instruction in how to improve posture, movement & breath patterns, plus therapeutic exercises to help you gain strength & flexibility. Even if you have tried physical therapy in the past and it hasn’t helped, Christina’s approach is individualized for each patient. 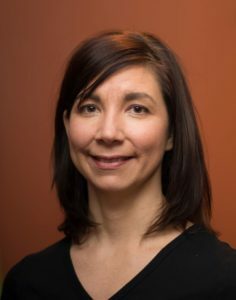 She is the only therapist in the Buffalo area certified in Neurokinetic Therapy ® which gives her a unique perspective on where your pain may be coming from. Expect to be pleasantly surprised at the positive results you get when you team up with Christina to get out of pain.